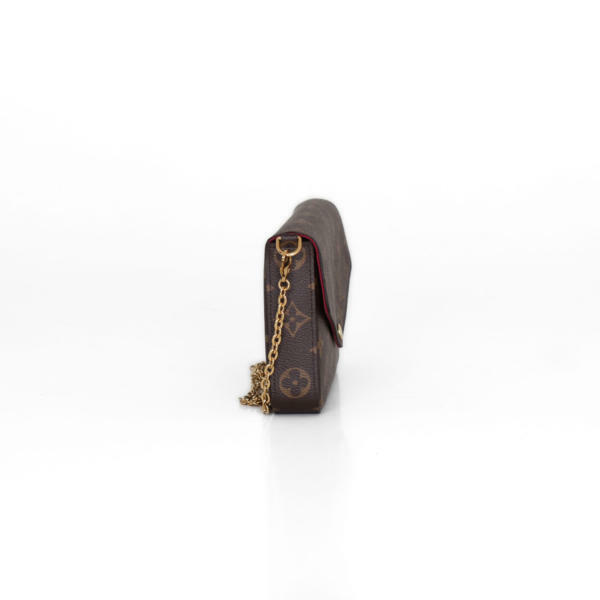 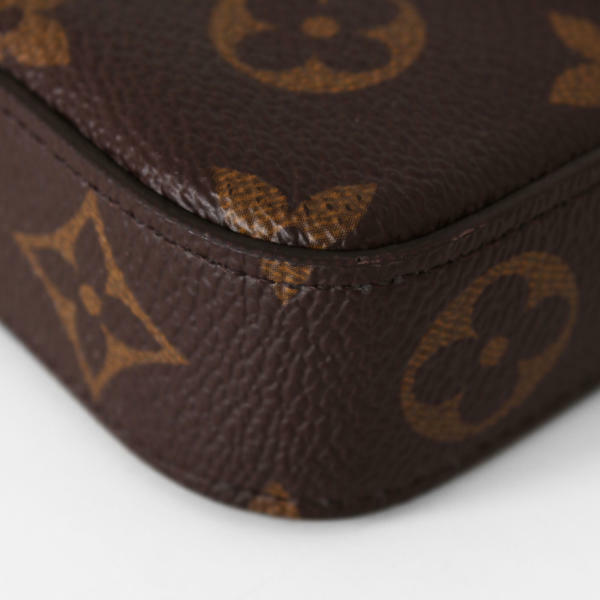 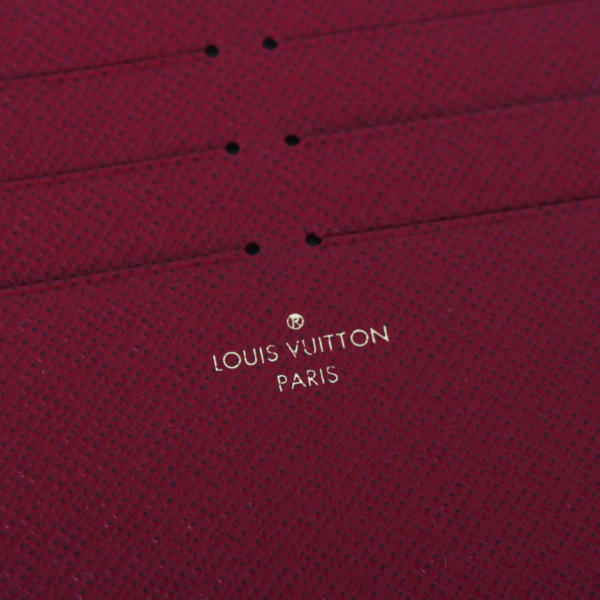 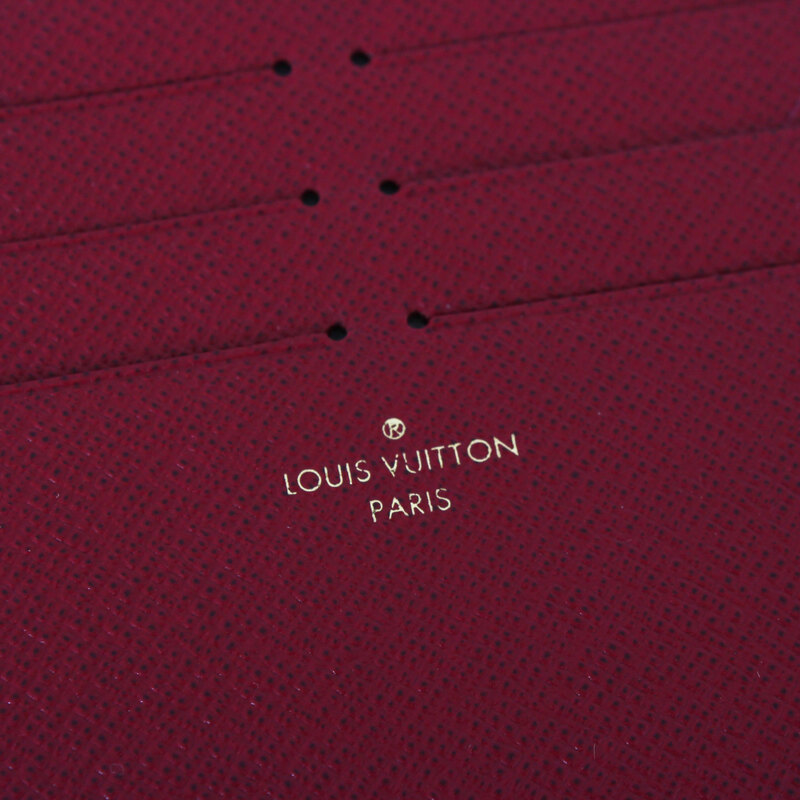 A perfect Louis Vuitton accessory to carry around all day long. At CBL Bags you can buy and sell luxury bags like this Louis Vuitton Félicie bag. 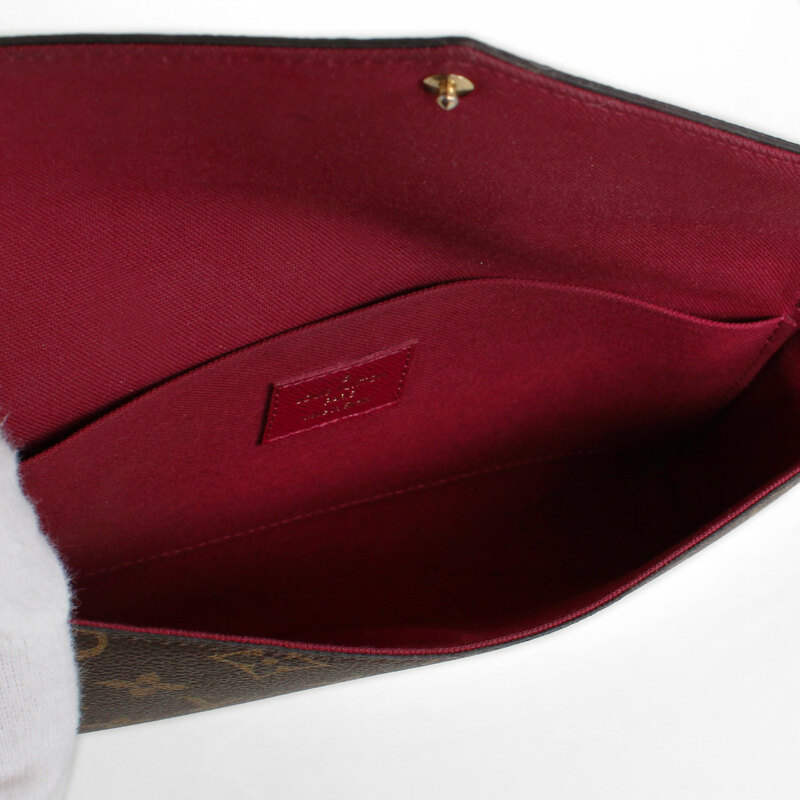 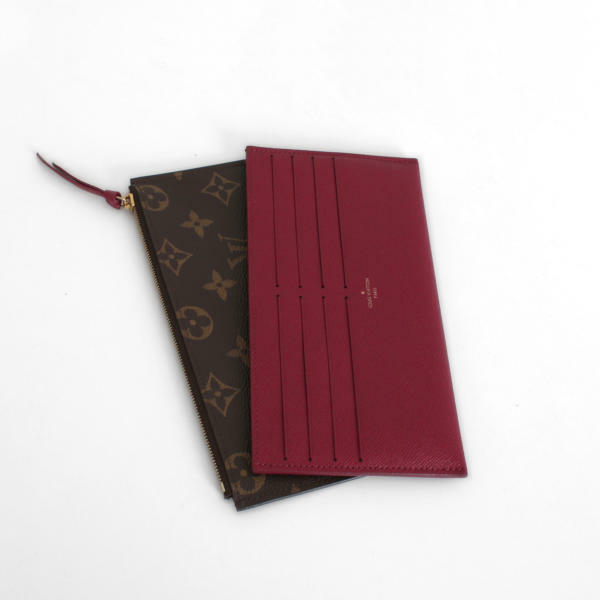 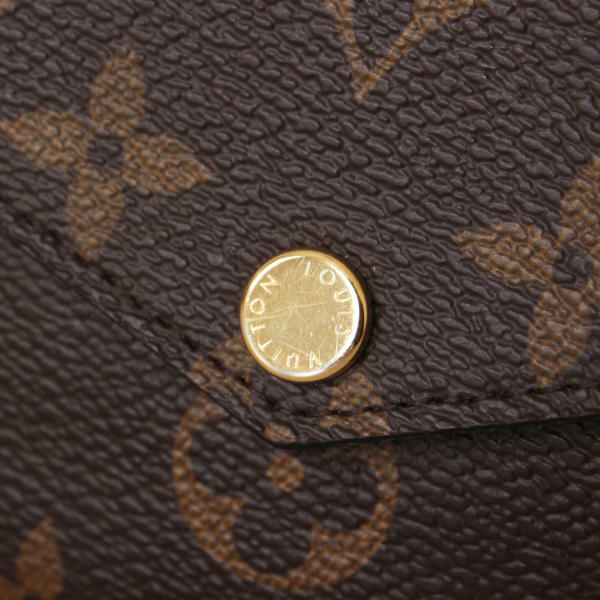 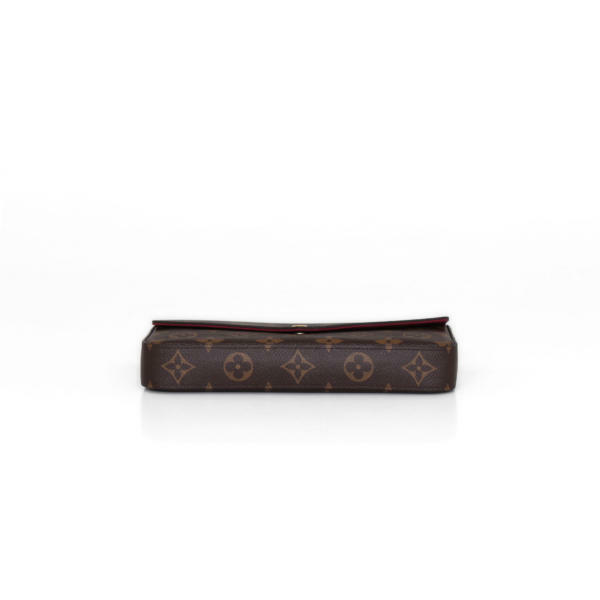 This pochette is crafted of the famous Monogram canvas combined with gold-tone brass hardware. 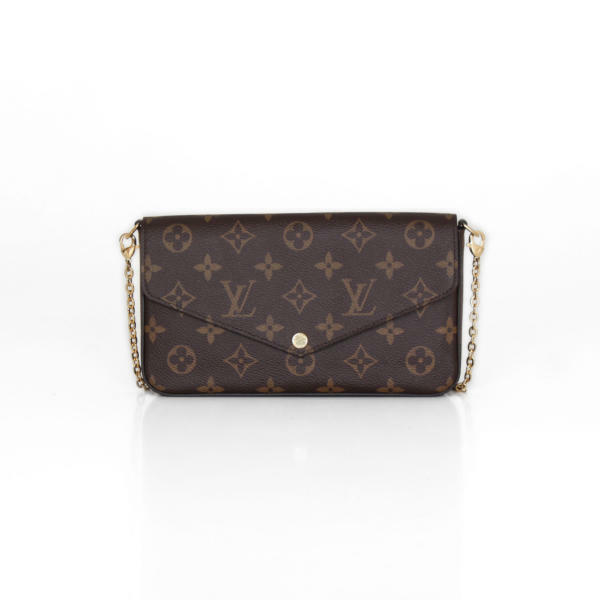 Its long chain allows a perfect shoulder or cross-body carry and thanks to its side clasps you can also wear this Louis Vuitton bag as a chic clutch. 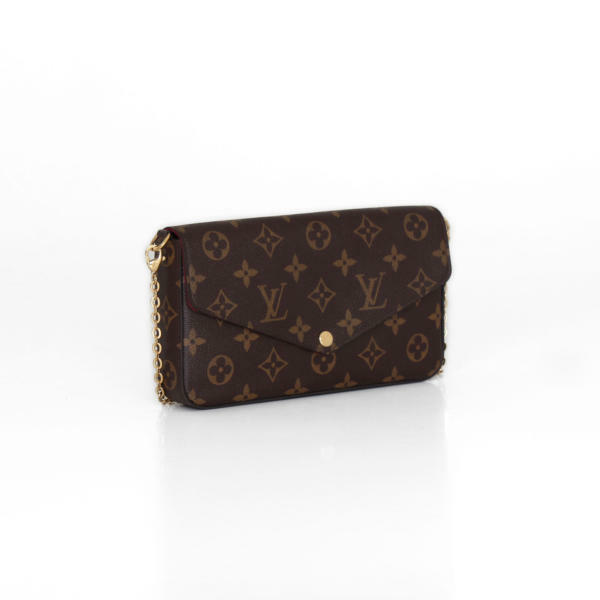 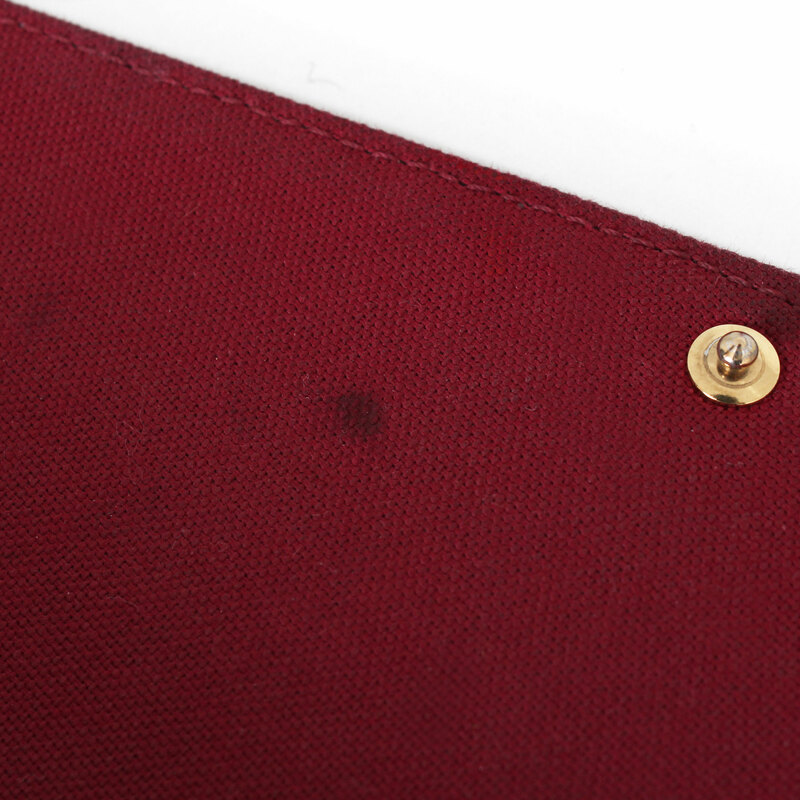 Its front flap features a snap closure and opens to a canvas lined interior that harbors two accessories: one with zipper and other for credit cards.